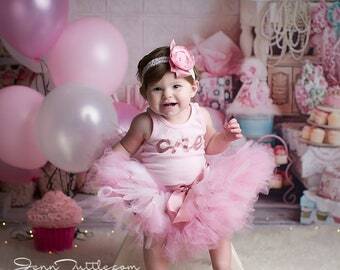 This Rose Gold 1st birthday outfit is a customer favorite and is simply gorgeous! 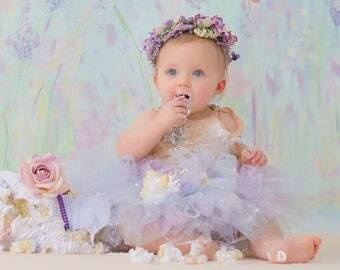 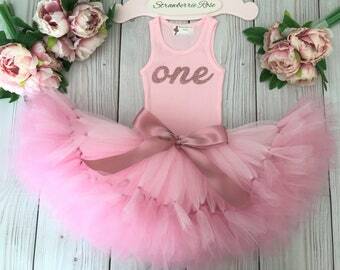 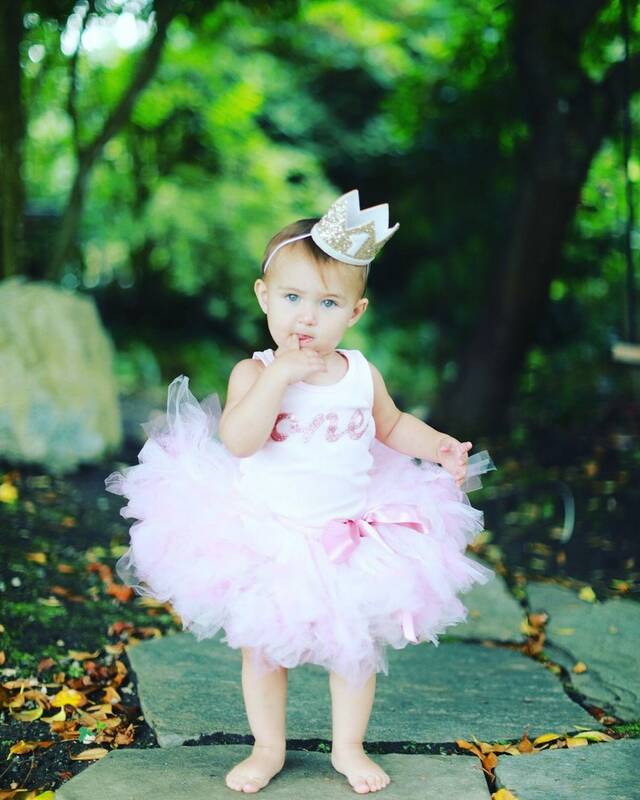 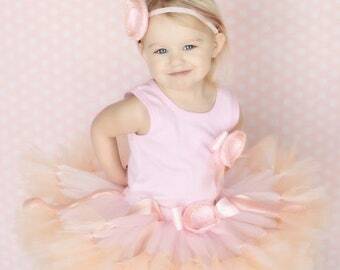 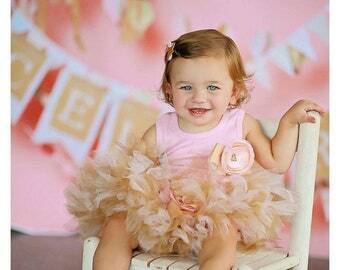 Our Rose Gold tutu dress is perfect for baby girl’s birthday party or cake smash event! 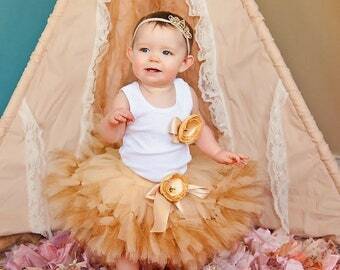 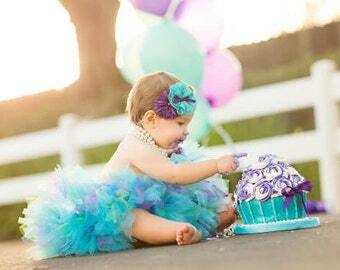 This birthday tutu can also be designed in a cascade of colors to match your special event theme or color scheme. 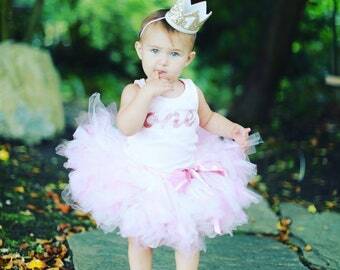 Any crowns can be purchased from another Etsy shop. 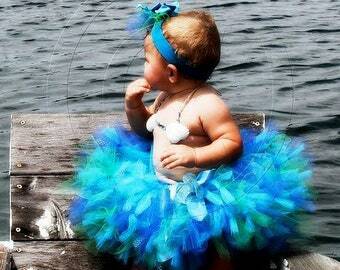 Just ask for reference.